An Indian delicacy which is cherished across the globe. Well, it’s about celebration or festival we all somewhat need it in our dishes list. Known with different names across India such as Kheer in Noth India or payasam in South India somewhat both of them are kind of same with a few twists in spices and ingredients. It’s quick to make the dish which takes around fifteen minutes to prepare and a lot of time to enjoy this delicacy. Served hot or cold, all around its perfect sweet dish for any kind of occasion. 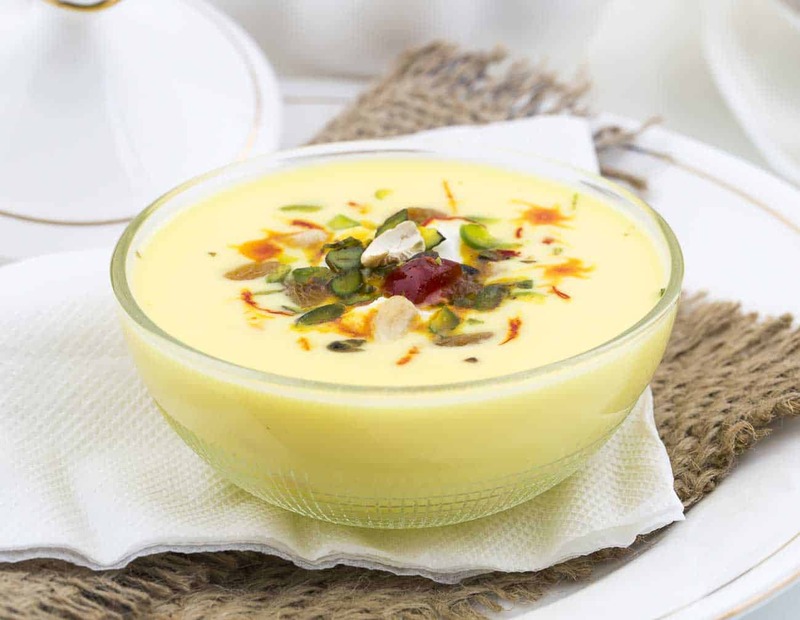 It is widely preferred as dessert across India. 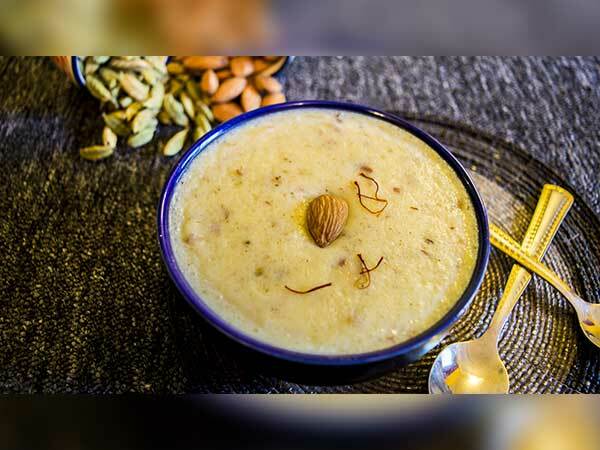 Here we are sharing how to make Almond Malai Kheer at your home. 2 Bowls full of Basmati rice. 4 tablespoons of Cream or condensed milk. Chopped Almonds, saffron and cardamom. Take two bowls of Basmati rice and soak it in water for 15-20 Minutes. Take a cooking pan and boil 1/2 litres of milk in it for 10-15 Minutes. Add the soaked rice and stir it continuously. Cook for next 5-10 minutes. When the rice feels soft then add 4 full tablespoons of fresh cream. Add finely chopped almond, green cardamom, and sugar as per your taste. Stir continuously for next 4-5 minutes. Its almost prepared and now its time to serve. If you want it cold served then do freeze it for 4-5 hours. Finally, before serving to, garnish it with saffron and chopped almonds. This much less time it takes to prepare and with so much little efforts you have a great Indian delicacy ready to serve, ready to eat. But if you are not good with your cooking skills, as I am, there is always food available with a very much little effort of picking up your phone and viola.. you are done!!! Order placed. For most of us as students and corporates, we don’t get time to cook food for ourselves and we end up ordering food online for most of the times. Zomato offers some great service and delicacy across the cities and it becomes more preferable due to the discount and coupons it provides. With its affordable prices and Zomato coupons available online it becomes easier to go for it. There are plenty of hotels and restaurants available on website and hell lot of options to choose from.